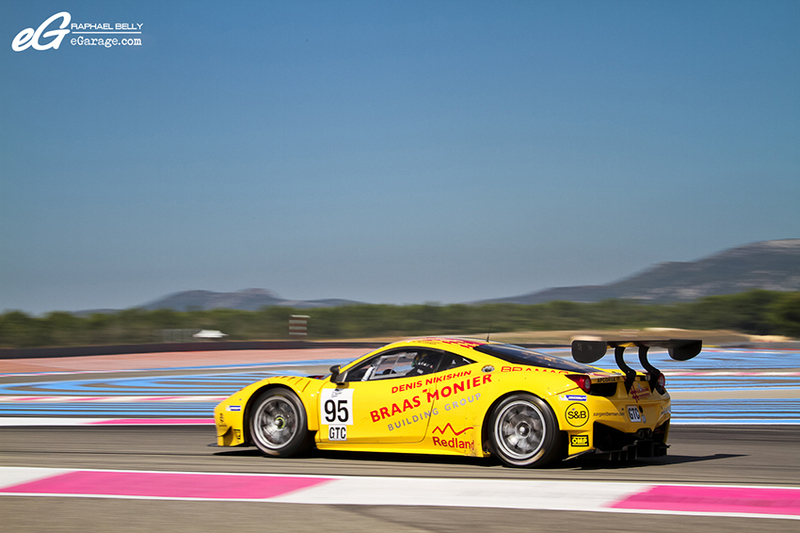 On September, 13-14th, the Paul Ricard HTTT racetrack welcomed the 4th round of the 2014 European Le Mans Series, also called the Paul Ricard 4 Hours. 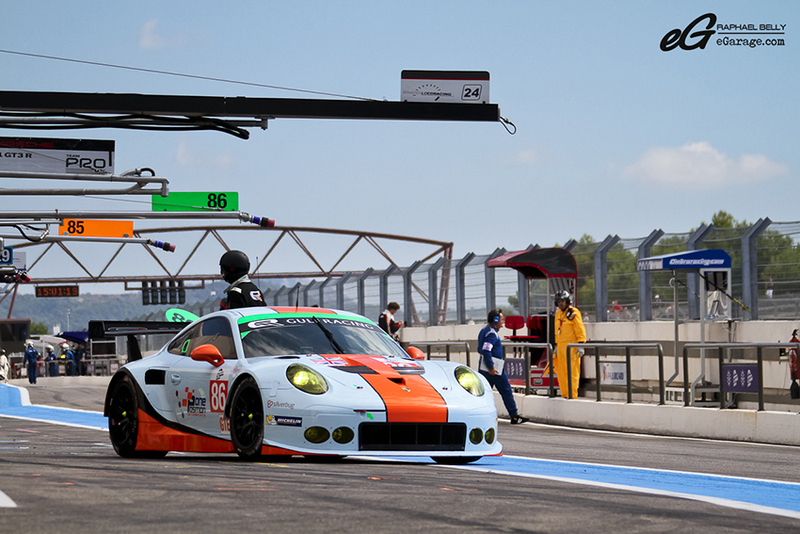 The basis of the European LeMans Series is the team spirit and the performance through the same format as for the 24 Hours of Le Mans. 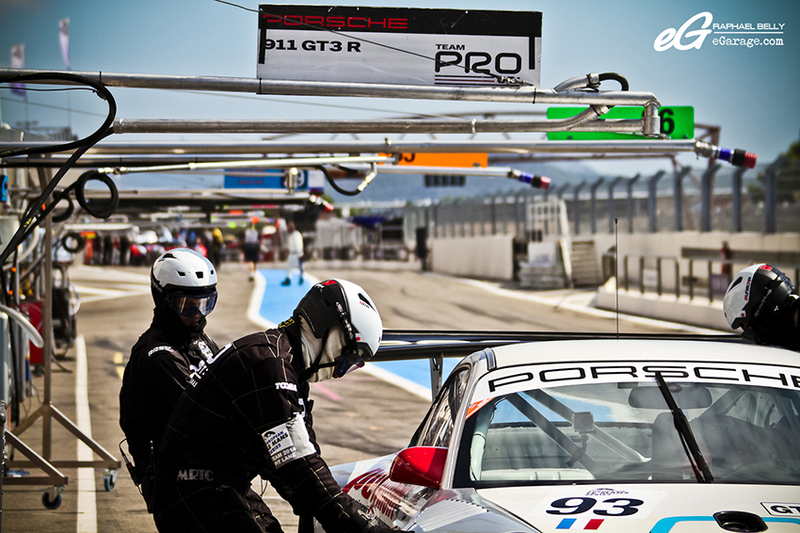 The goal is to give the opportunity to the drivers a full racing experience on the most beautiful racetrack of Europe. The cars are gathered in 4 different categories : LMPC (Le Mans Prototype Challenge) which was launched in 2009 in order to give young drivers their first opportunity to drive a prototype. 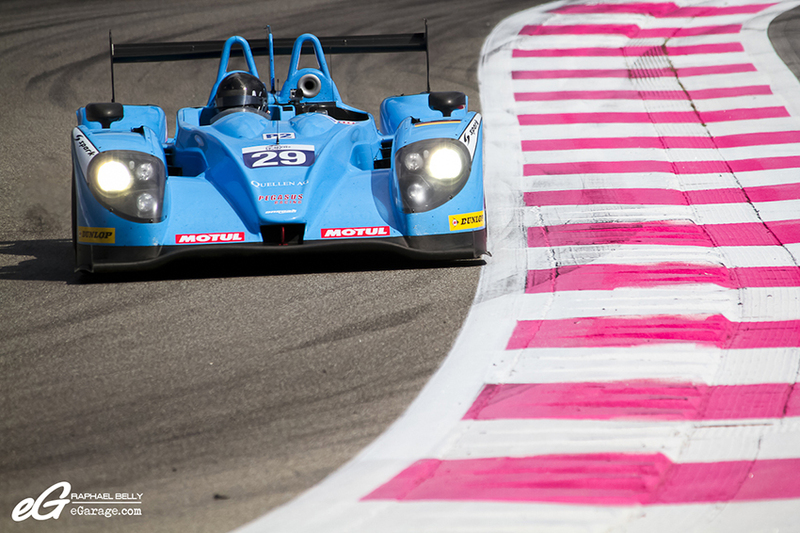 LMPC is reserved for Formula Le Mans chassis and constitutes the first rung on the endurance ladder before moving up to LMP2. LMP2 (Le Mans prototypes 2) where the chassis and engine are free choice and the drivers are professionals or amateurs. 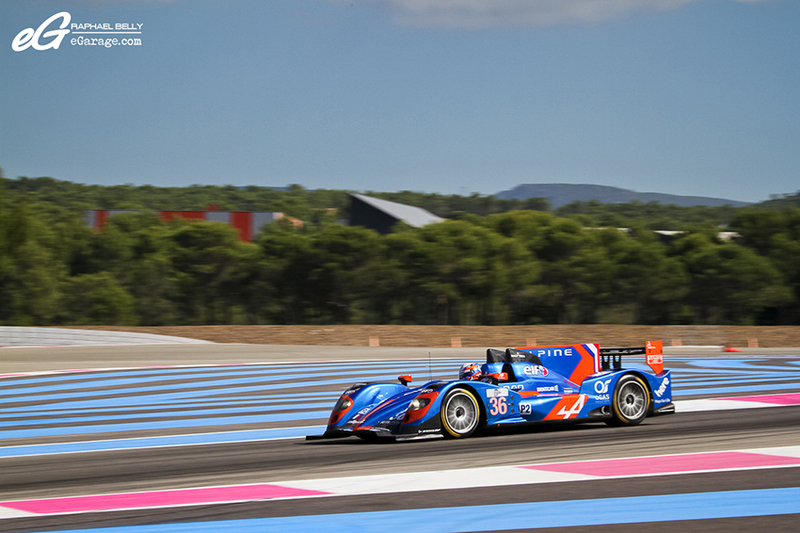 The Alpine A450 above is an example of what you can find in LMP2 category. 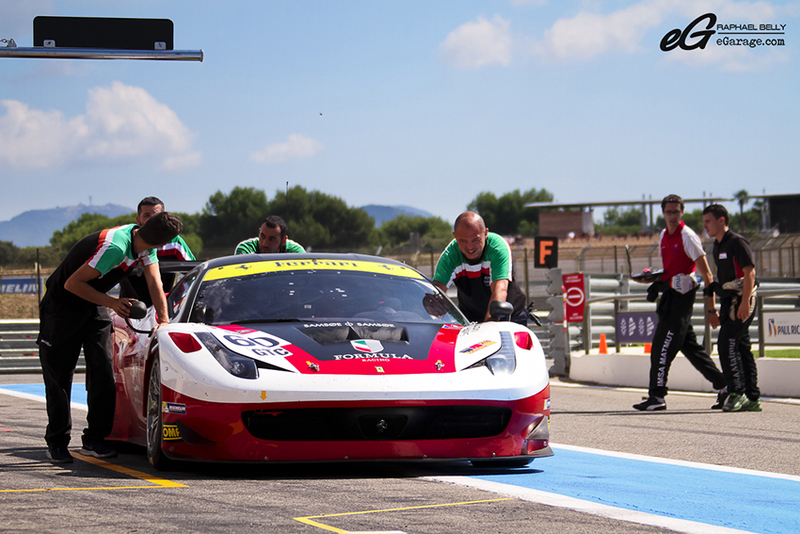 GTC (Grand Touring Challenge) is a true launch pad for entrants wishing to move into GT endurance racing, the Grand Touring Challenge class include FIA GT3 homologated cars. GTC is principally aimed at amateur drivers, with cars close to production models. The onus is on each manufacturer to develop its car and to definitely homologate the vehicle with the FIA. The car cannot be developed during the season by its tuner and teams are limited are limited in what they are allowed to modify. 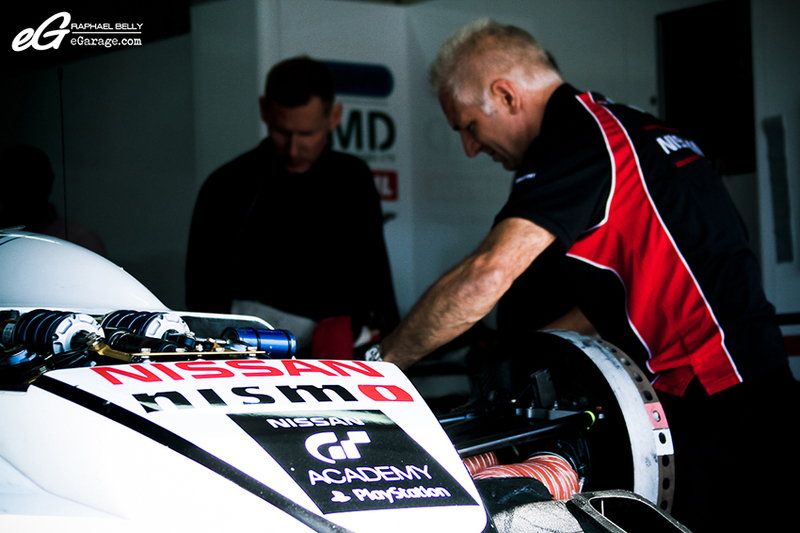 At each round, the scrutineers must verify that the car conforms to the homologated version or to any adjustments made by the FIA. The category GTE LM (Grand Touring Endurance Le Mans) is seeing racing car which come from a road car of which at least 100 examples (25 for a “small manufacturer”, 300 for a carbon chassis) have been produced. The race version must retain the basic shape of the production model from which it is derived (as for example the location of the engine, its orientation and position must remain as per the base model). This kind of event creates a great mix of people. I shared some quick words with one of a spectator who said, “the opportunity to come to see race cars fighting on the track for free was appealing”. For others it’s the opportunity to follow and see the performance of their favorite team. And in the background, it’s the same swarm as in the grandstands : all the teams are working hard to stack the odds in their favour, whether it be mechanics, drivers, team staff, race commissioners, track safety staff, etc. 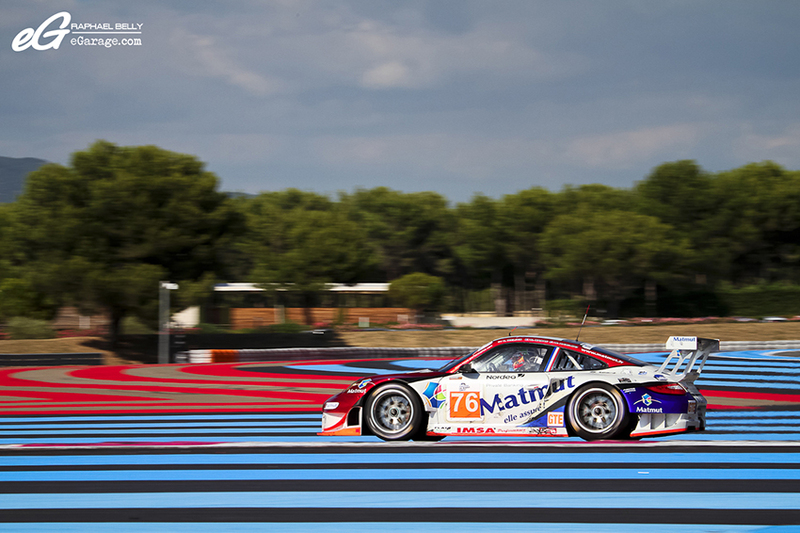 After having fought all weekend on the warm Paul Ricard HTTT track, it’s time for the cars to go back into the trucks, for the motorhomes to pack up, and for the racetrack employees to collect the last piece of tire’s gum left on the track, and maybe for you to look at these pictures from this racing weekend quietly at home.